Yonkers | Will You Miss Me When I'm Gone? What form of entertainment could be more appropriate in St. Patrick’s weekend than a Black 47 concert? And the great thing is , if you love in the Lower Hudson Valley, you don’t even have to trek into New York City to see them (unless you simply must do it on Monday, St. Patrick’s Day proper, when they appear at B.B. King’s). The lauded Irish-American rock band, which is calling it quits in November, is playing Sunday afternoon at Empire City Casino in Yonkers. 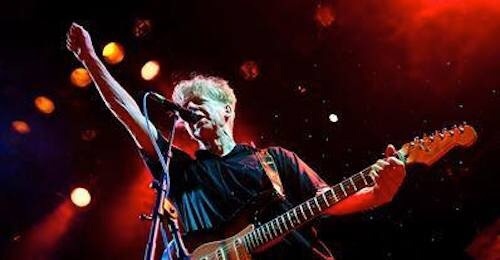 For mor info, check out my interview with Larry Kirwan, the lead singer and cofounder. It’s online now at LoHud.com and is scheduled to appear in Friday’s editions of The Journal News.